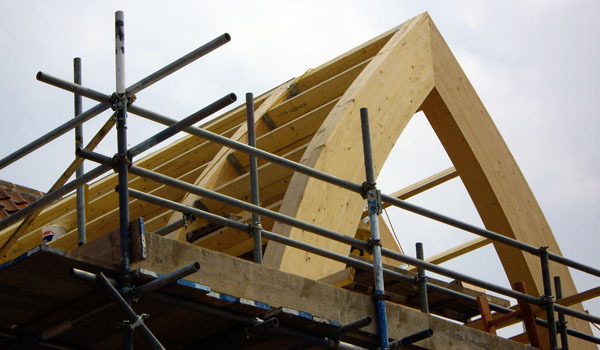 We are able to offer a carpentry service from a complete roofing project through to general carpentry work, repairs and modifications. Our Property Maintenance service ranges from schools to offices. 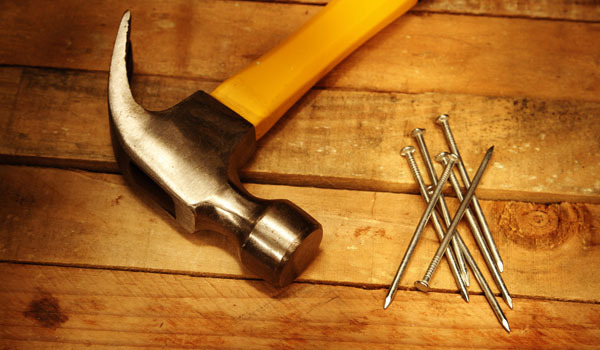 We can provide a complete maintenance service. 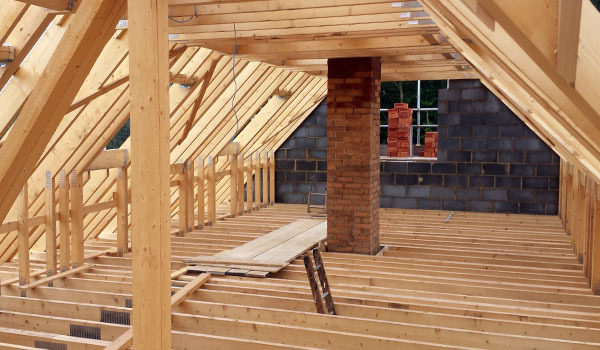 We can construct and install new roofs from the wood trusses, felting and tilling. We can also repair an existing roof. 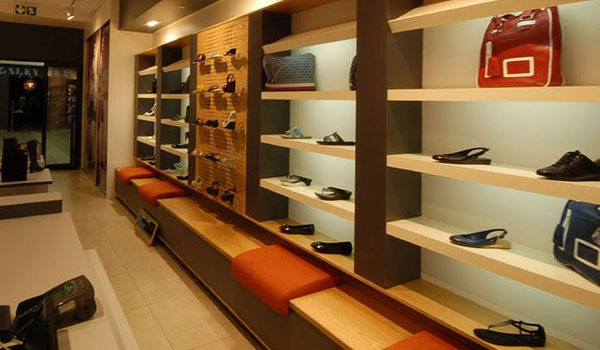 We are able to offer a shop fitting service for large or small premises and can undertake all carpentry and fitting work. 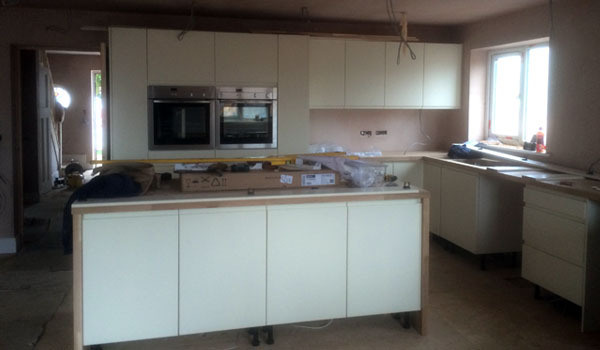 We can plan and design your kitchen and suit your current space and we offer a full fitting service to install new kitchens and refurbish old kitchens. We can also plan and design your bedroom, fitting cupboards, shelving and bedroom furniture. 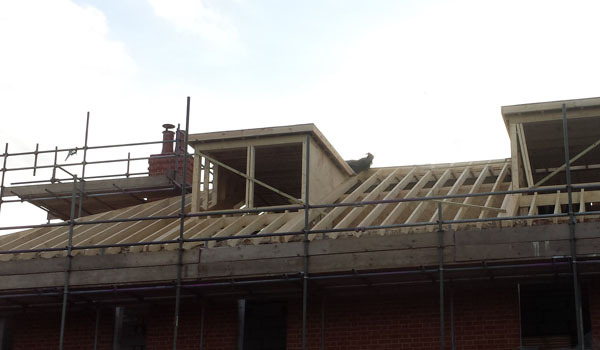 We are able to undertake custom build projects and oversee the whole build of any project from start to finish. We can convert and renovate an existing property or dwelling. We can restore wooden beams that have become rotten.